Telomeres shorten with age and progressive telomere shortening leads to senescence and/or apoptosis. Shorter telomeres have also been implicated in genomic instability and oncogenesis. Older people with shorter telomeres have three and eight times increased risk to die from heart and infectious diseases, respectively. Telomeres shorten with age and progressive telomere shortening leads to senescence and/or apoptosis. Shorter telomeres have also been implicated in genomic instability and oncogenesis. Older people with shorter telomeres have three and eight times increased risk to die from heart and infectious diseases, respectively. 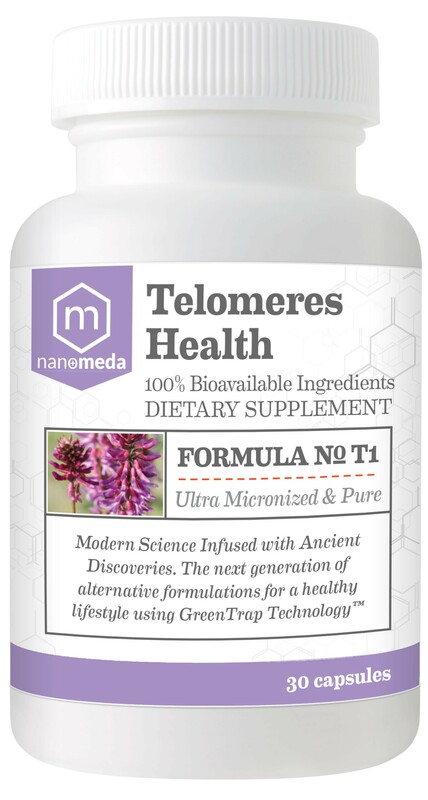 Rate of telomere shortening is therefore critical to an individual’s health and pace of aging. Smoking, exposure to pollution, a lack of physical activity, obesity, stress, and an unhealthy diet increase oxidative burden and the rate of telomere shortening. To preserve telomeres and reduce cancer risk and pace of aging, we may consider to eat less; include antioxidants, fiber, soy protein and healthy fats (derived from avocados, fish, and nuts) in our diet; and stay lean, active, healthy, and stress-free through regular exercise and meditation. Foods such as tuna, salmon, herring, mackerel, halibut, anchovies, cat-fish, grouper, flounder, flax seeds, chia seeds, sesame seeds, kiwi, black raspberries, lingonberry, green tea, broccoli, sprouts, red grapes, tomatoes, olive fruit, and other vitamin C-rich and E-rich foods are a good source of antioxidants. These combined with a Mediterranean type of diet containing fruits, and whole grains would help protect telomeres.